Learn to implement organisational change using today's most effective IT frameworks. 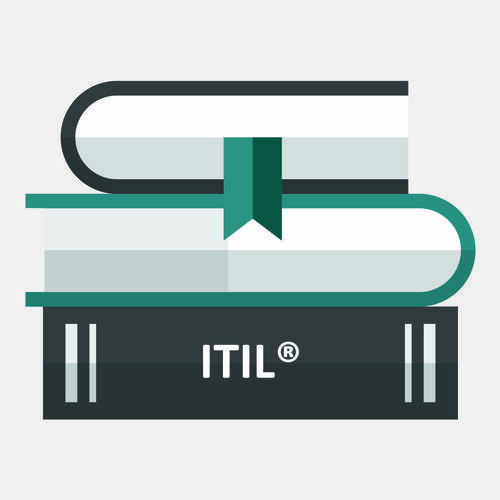 Our ITIL Certification Success Package guarantees success every step of the way as you learn IT service management best practices and earn ITIL certifications. You can also earn the COBIT 5 Foundation certification or learn to use the SFIA Framework.